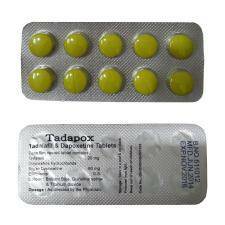 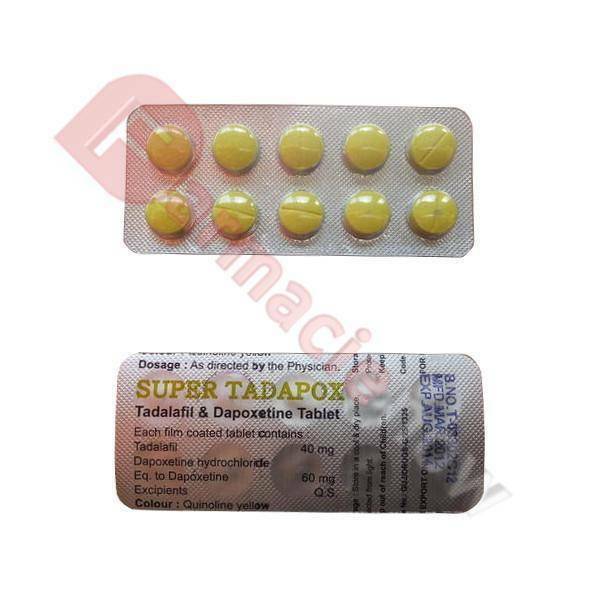 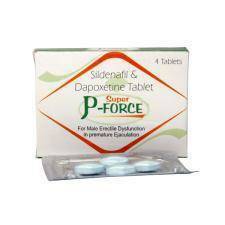 Super Tadapox tablets contain 40mg Tadalafil and 60mg Dapoxetine. 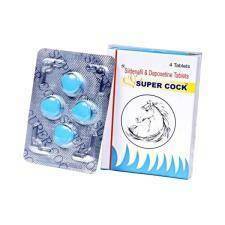 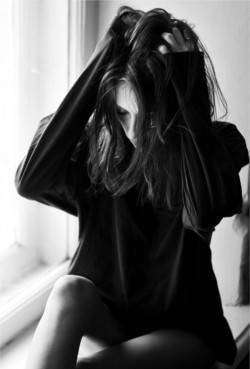 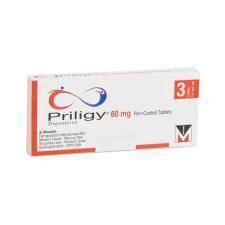 For best results take 1 tablet 1-3 hours before sexual activity. 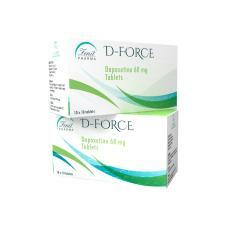 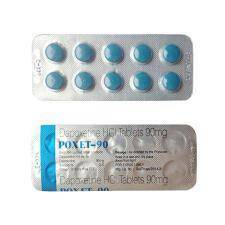 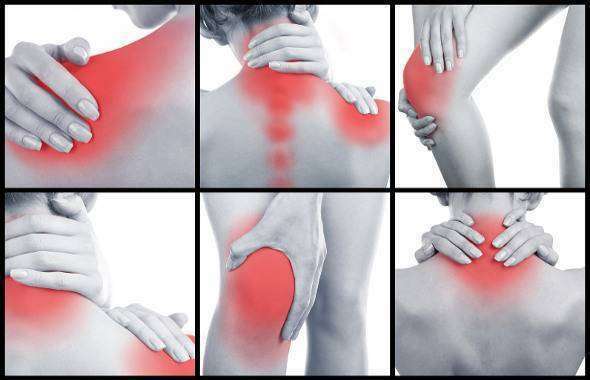 Take only when needed and do not take more than one tablet per day.